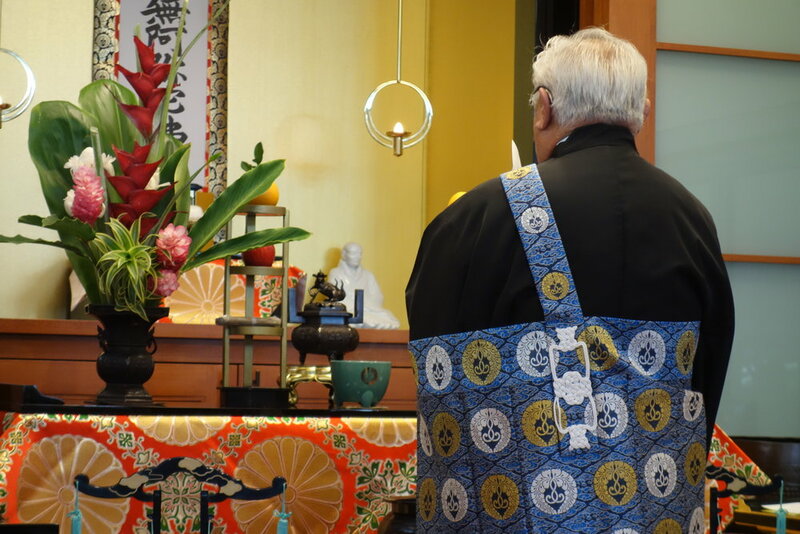 Bodhi Day celebrates the enlightenment of Shakyamuni Buddha under the Bodhi tree. 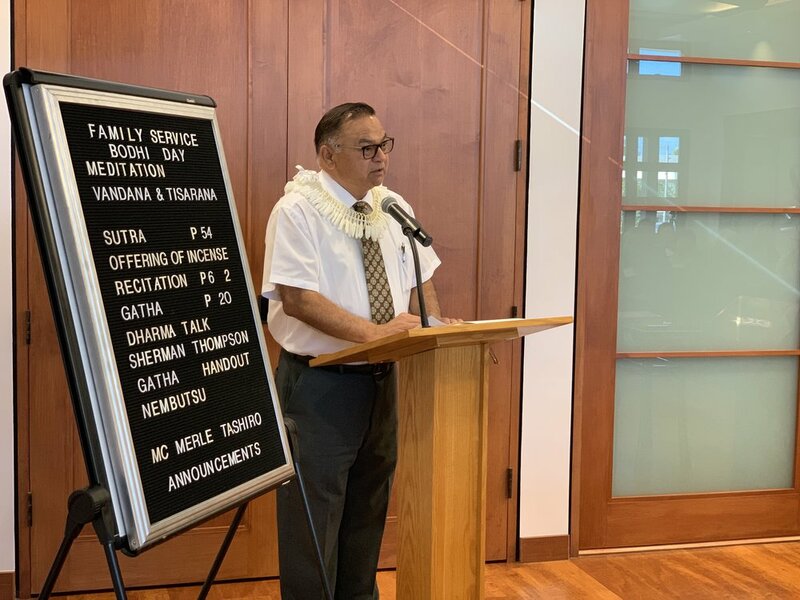 Our guest speaker for today’s service was Sherman Thompson. 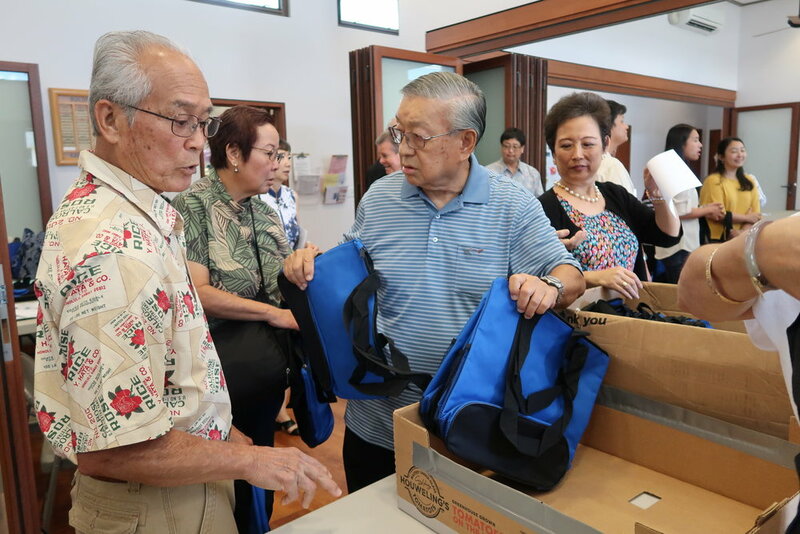 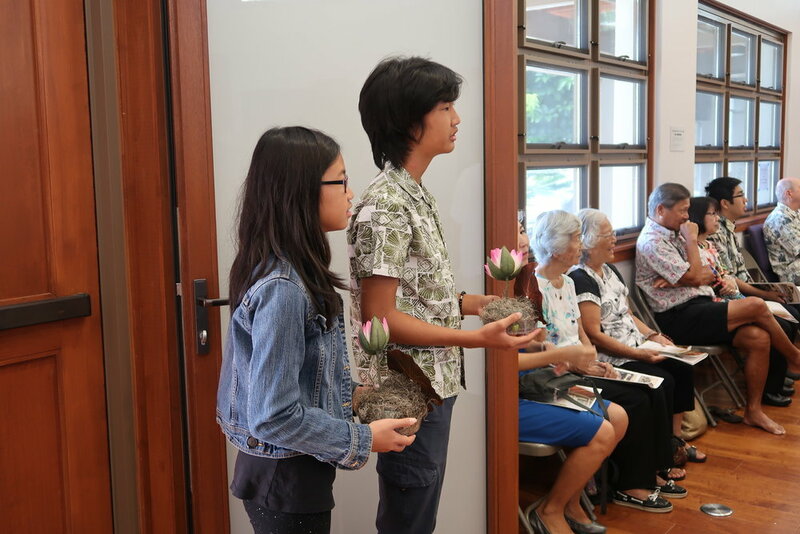 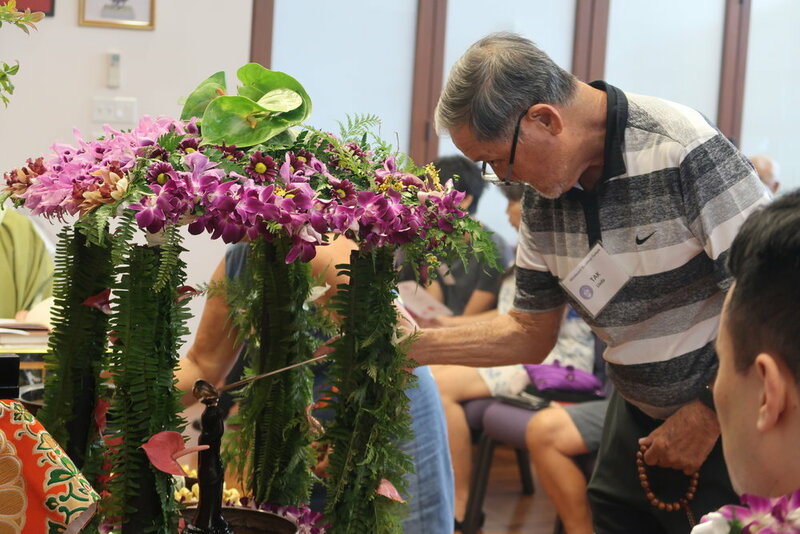 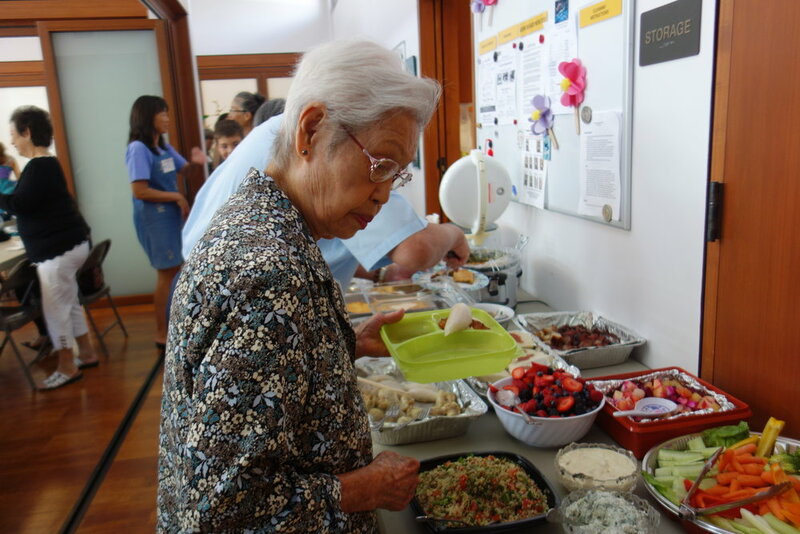 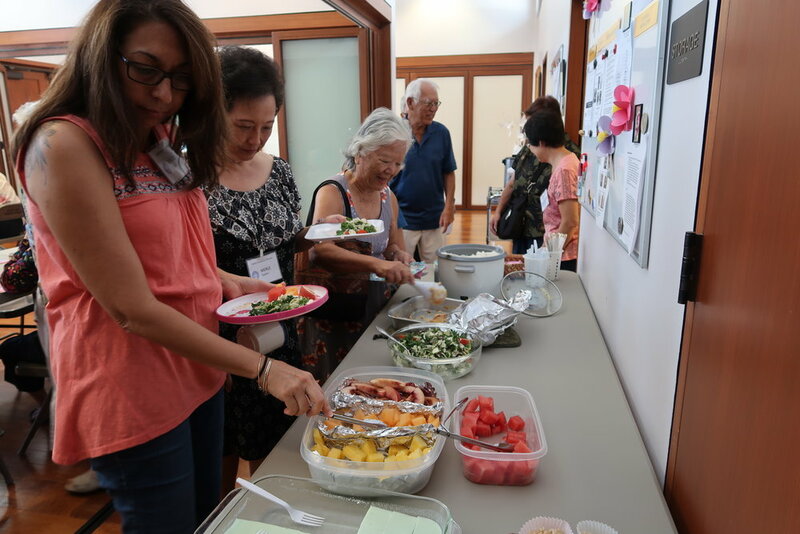 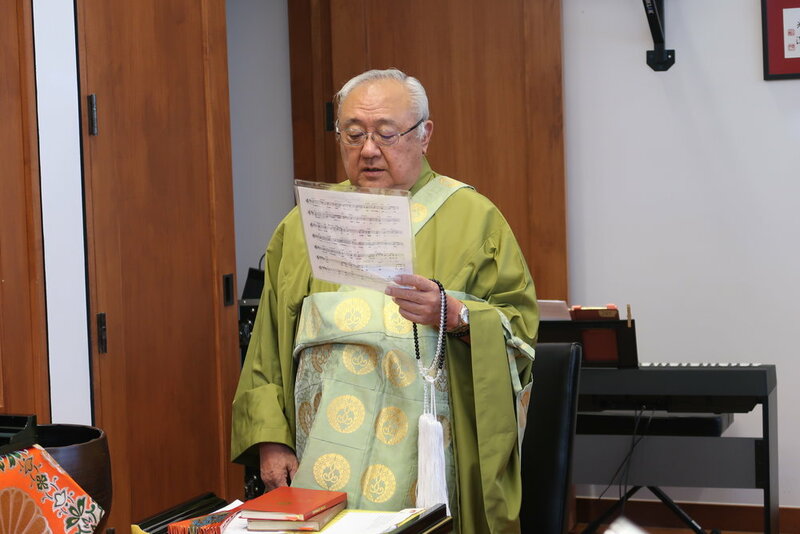 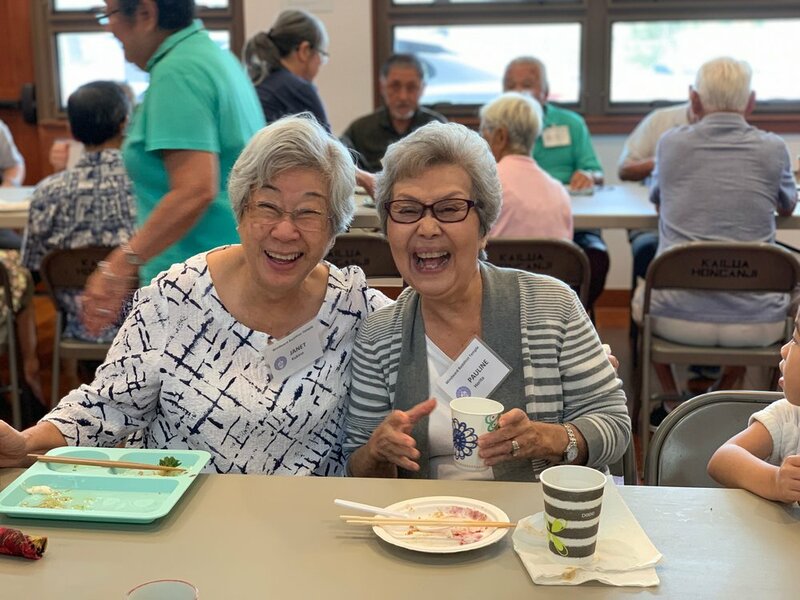 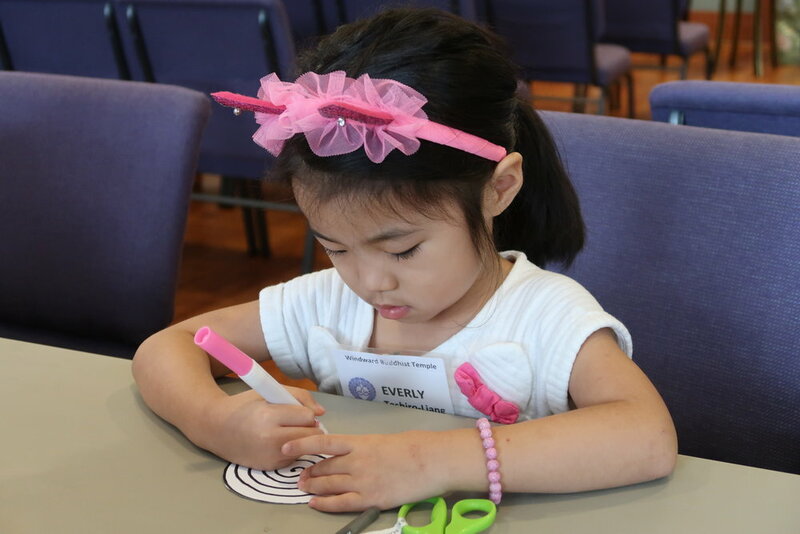 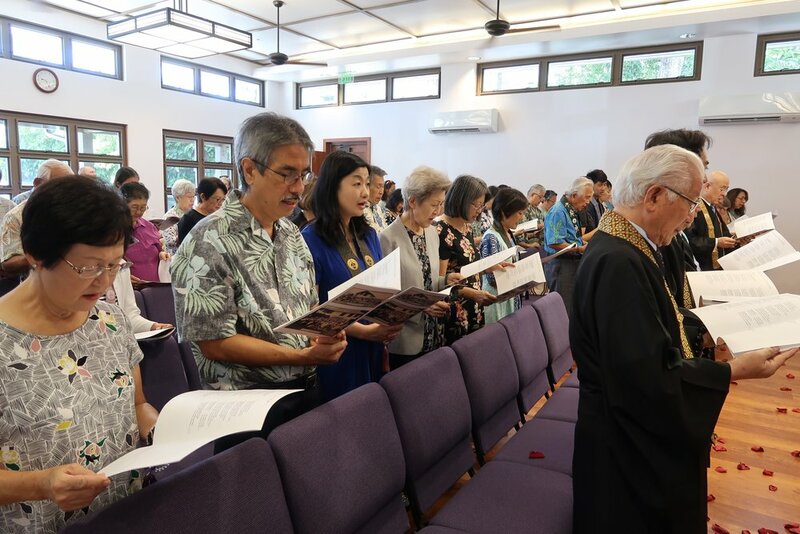 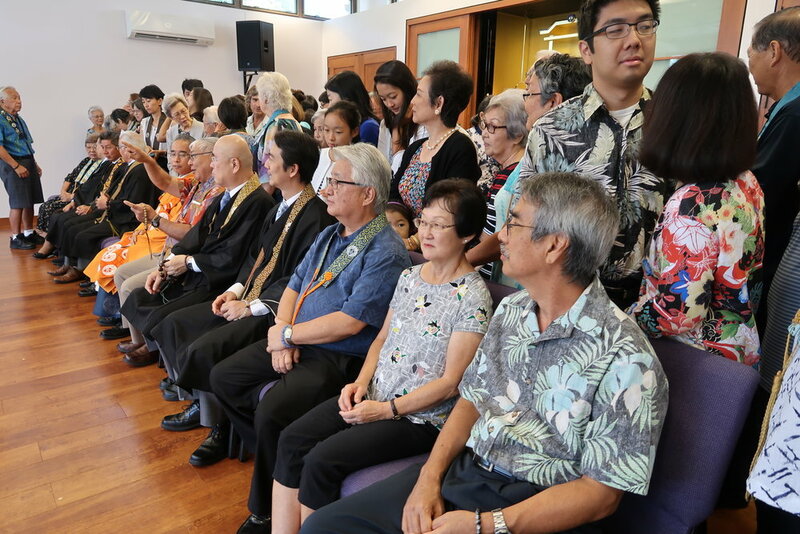 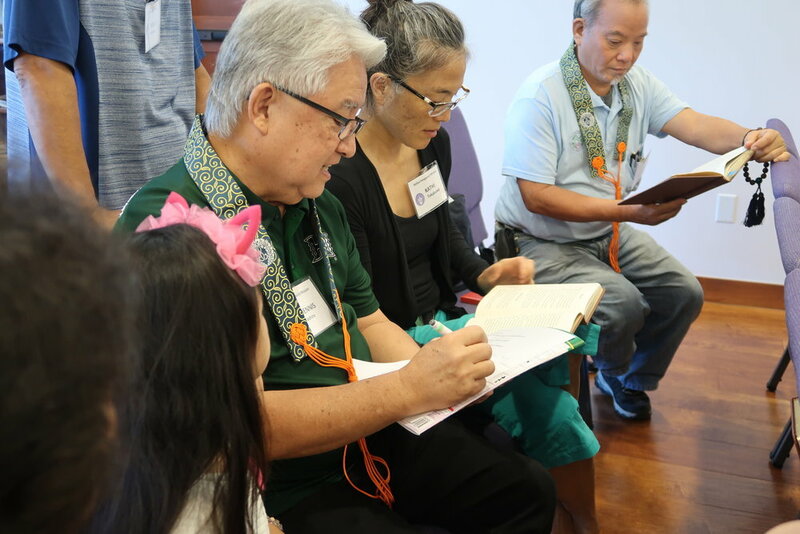 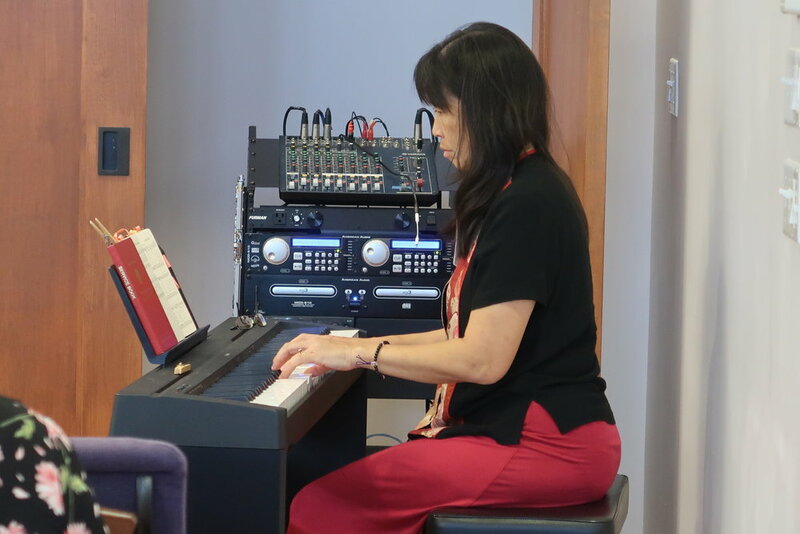 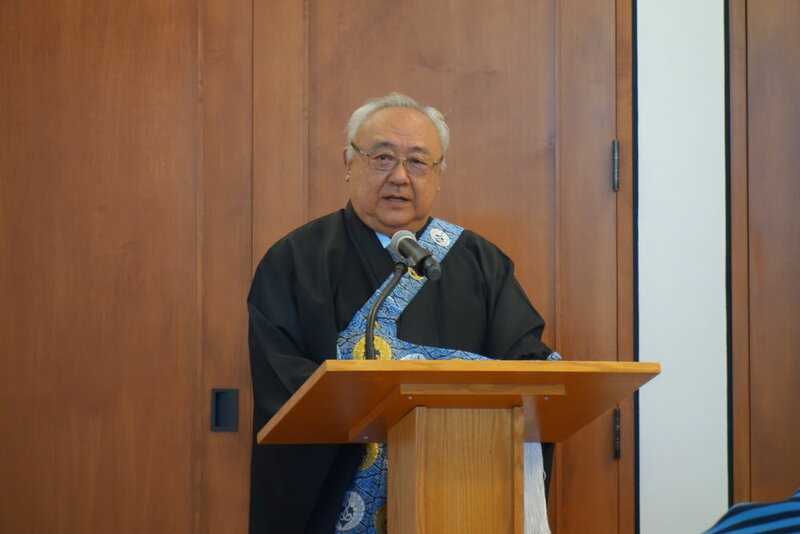 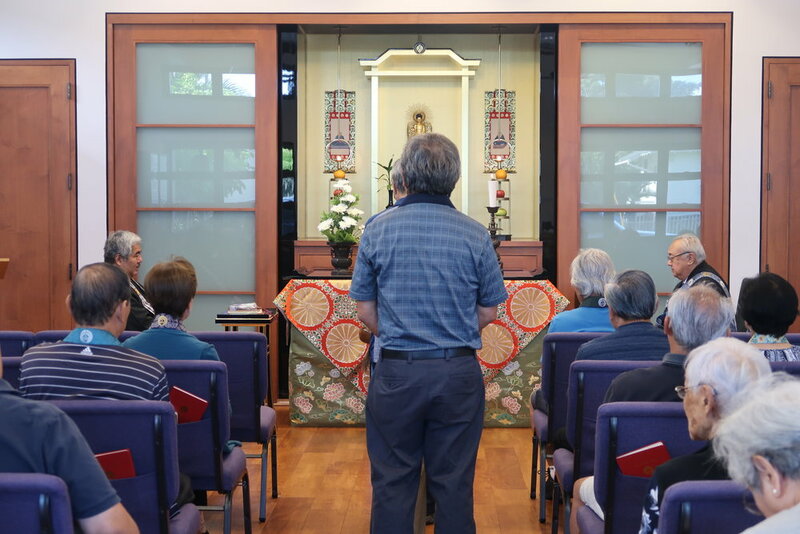 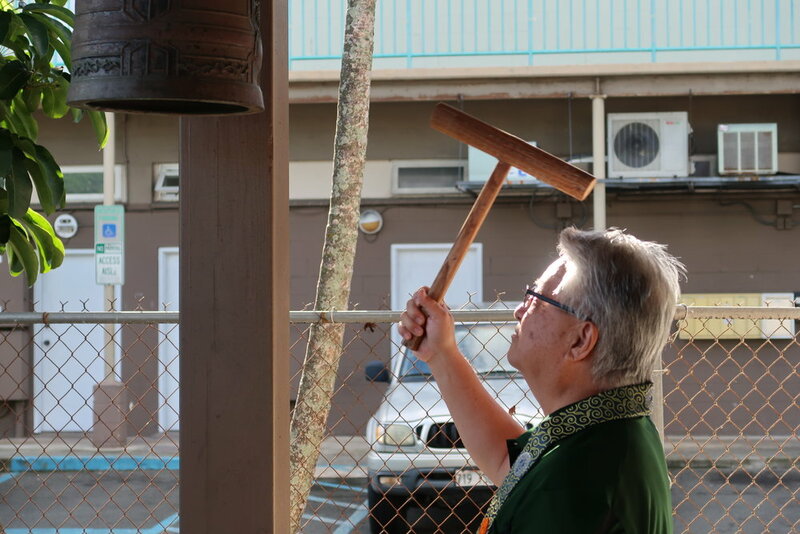 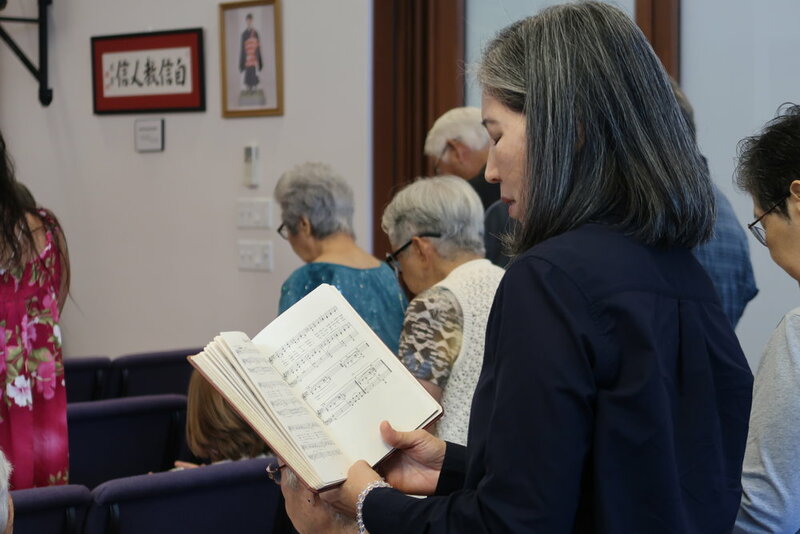 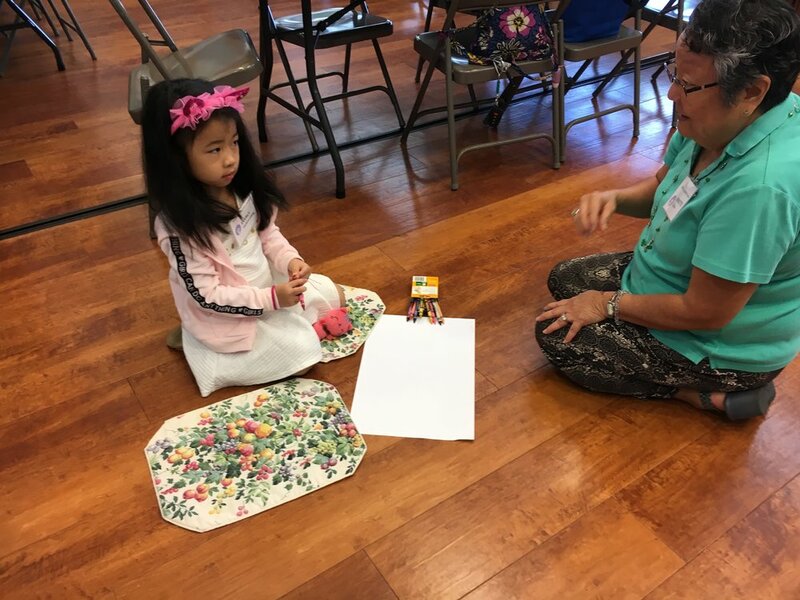 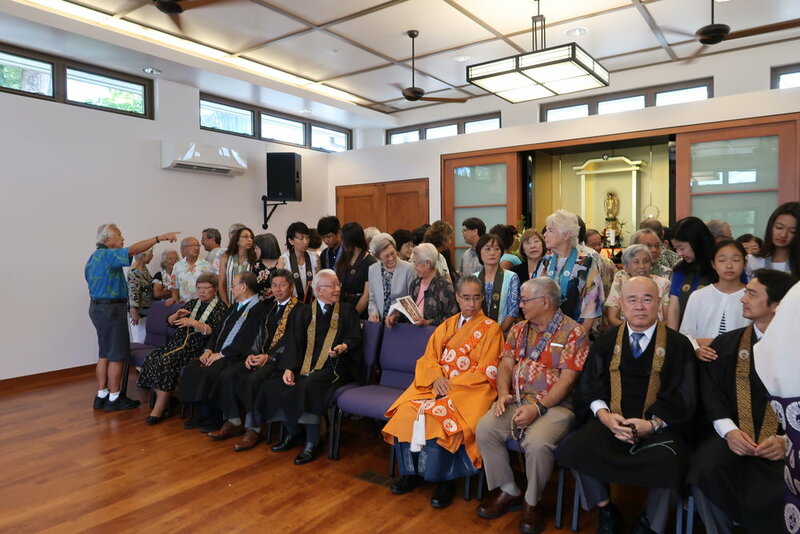 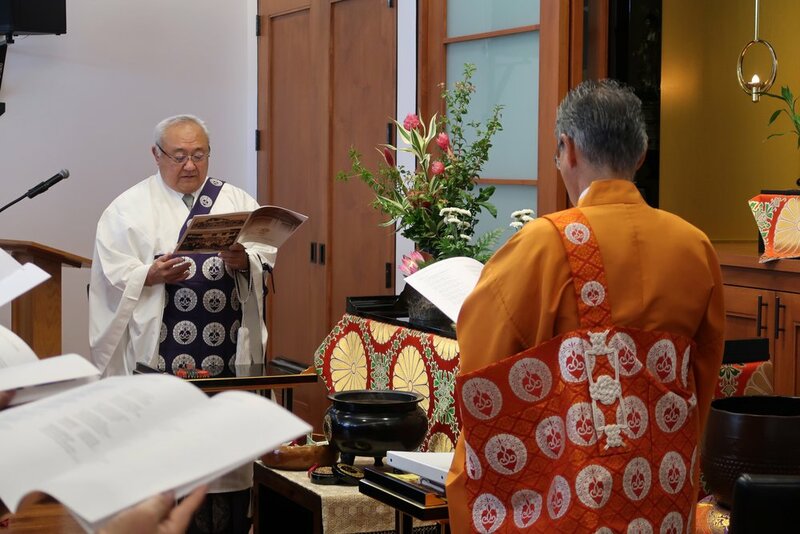 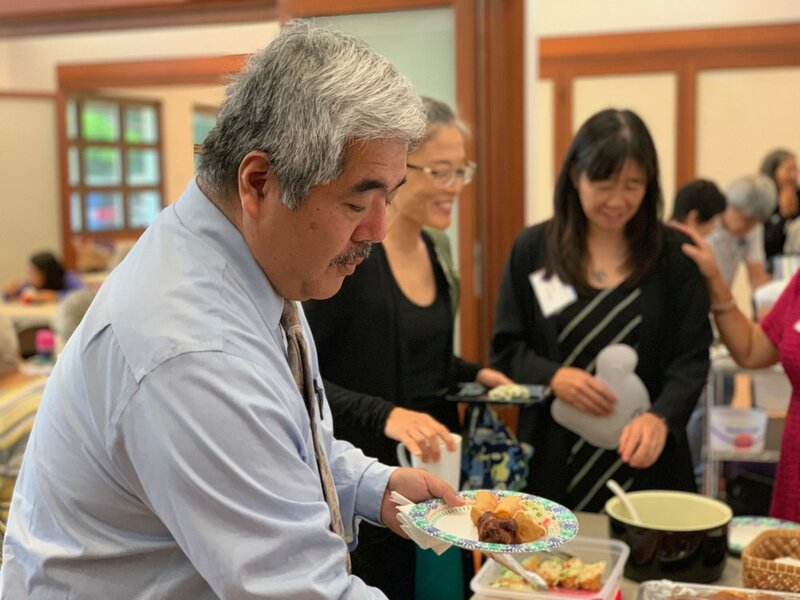 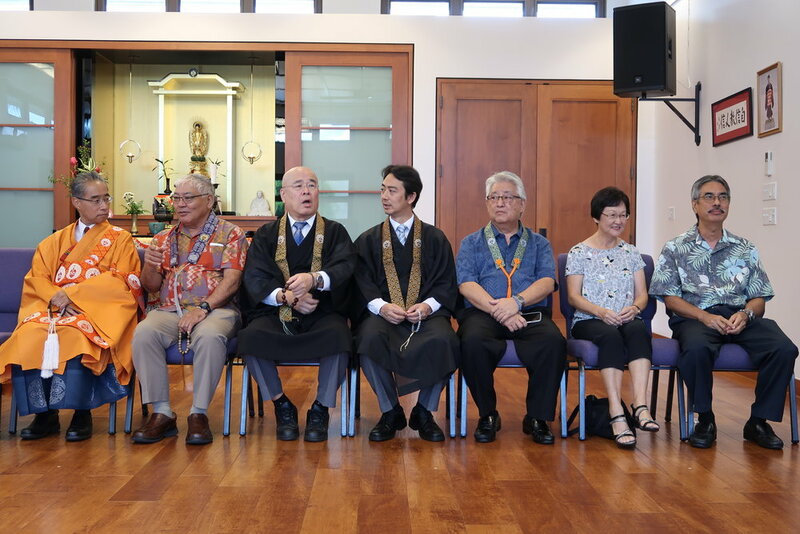 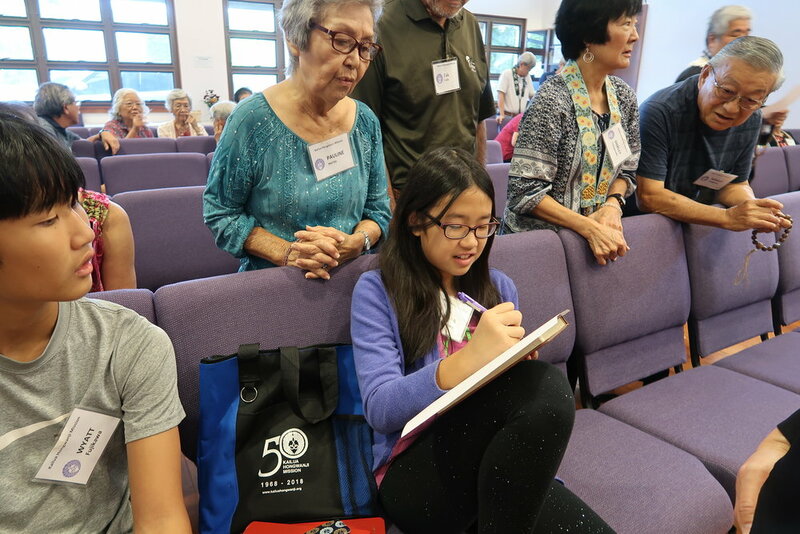 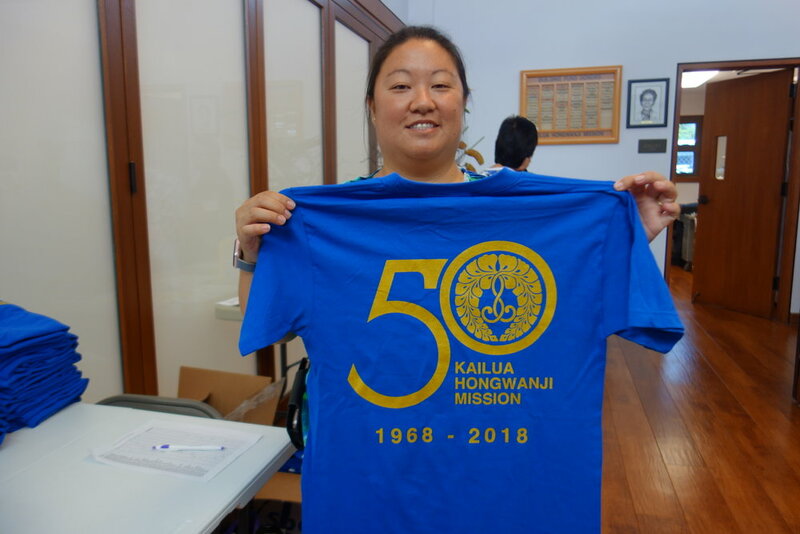 A member of Lahaina Hongwanji Mission and their Kyodan board, Mr. Thompson also serves on the Hawaii Kyodan board, Pacific Buddhist Academy Board of Trustees, and the Honpa Hongwanji board. 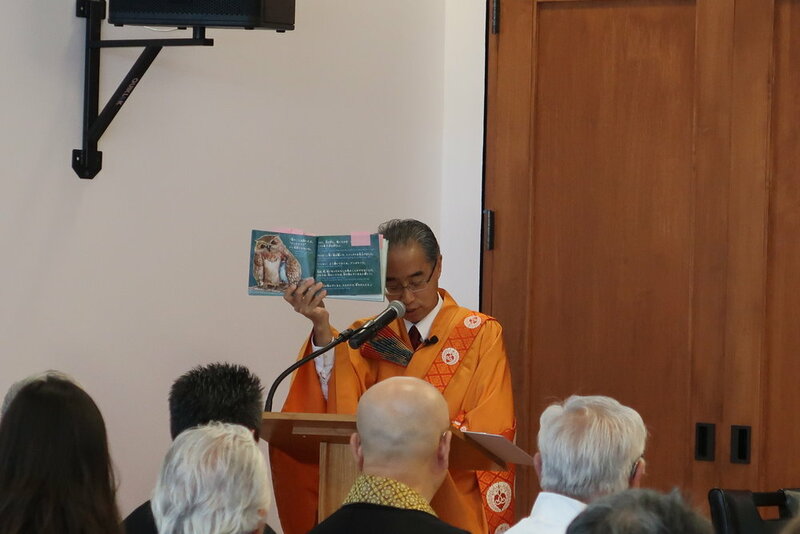 Watch his Dharma Talk below or on our YouTube channel.